“When someone askes me what happened and what I went through, I tell them not to ask me that because it’s over. Ask me what I’ve learned from it so I canpass it on to you and so that you don’t have to experience it. I don’t even wish my enemies to experience what I have” said the 35-year-old Paskal Krapovski as he began telling us his story. Like any young person, he lived with “full speed”. He wanted to reach the professional heights, to taste success, to become a true professional. But when at the age of 34 he planned to expand his family, his life warned him. “God slapped me in the face because something was wrong with my lifestyle. He slapped me so that I keep living in the same body, but be stronger and with different thoughts on life,” added Pascal. The slap was a 20 cm tumor mass in the chest, diagnosed in advanced stage 4. The 20 centimeters suppressed his lungs, heart and stomach. As a consequence he was breathing harder. “My head got bigger, I couldn’t sleep, I couldn’t eat, I had high fever at night and I couldn’t start with the therapy because after 3 biopsies I didn’t have an accurate diagnosis. I waited for an accurate tumor diagnosis for three months in order to start the treatment. Finally, a diagnosis was set. Before the New Year a friend of mine went to Germany, so I asked him to take my results at a pathohistologist to confirm the diagnosis. I received an answerwith a very different diagnosis. I was confused and asked for a third opinion. 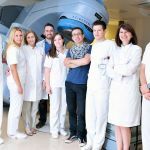 I communicated Acibadem Sistina Hospital and brought the results and findings to Dr. Katerina Kubelka, who confirmed the diagnosis from Germany and so my treatment began” explained Paskal Krapovski. After three months, Paskal was able tostart with the therapy. However, further problems with his heart appeared. 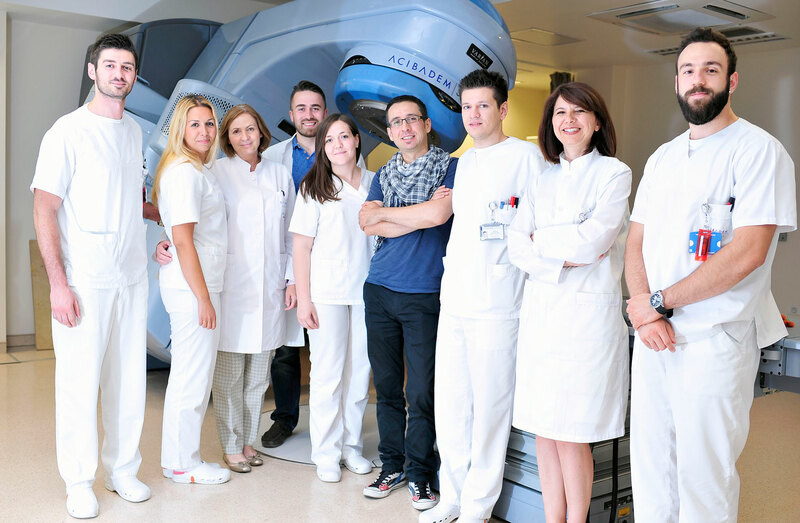 He was immediately admitted at the Cardiology Department at Acibadem Sistina. 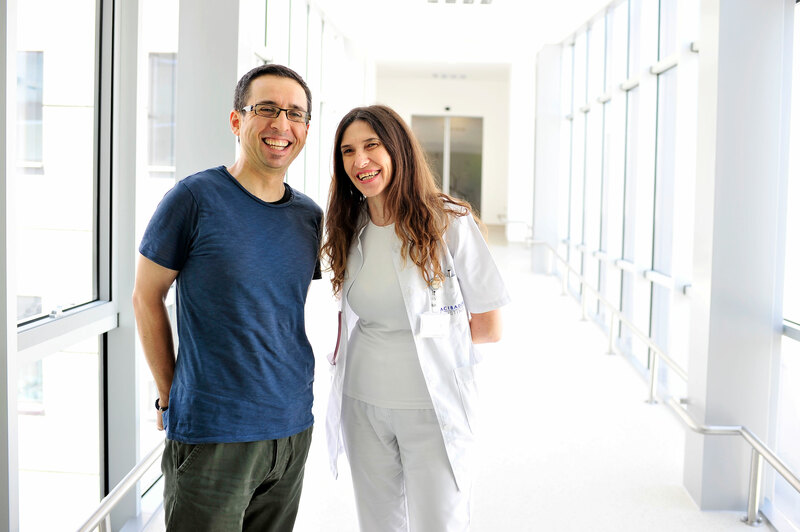 Immediately after the heart drainage, Paskal began with chemo and radiation therapy at the Centre for Oncology and Radiotherapy at Acibadem Sistina, which lasted for 5 months. The tumor couldn’t be surgically removed because as it grew it started to get surrounded by arteries. “I received 4 cycles of chemotherapy. Then I had radiotherapy with the TRILOGY accelerator. All in all I had 20 radiationtreatments. It was exhausting, but I didn’t surrender,” said Paskal. 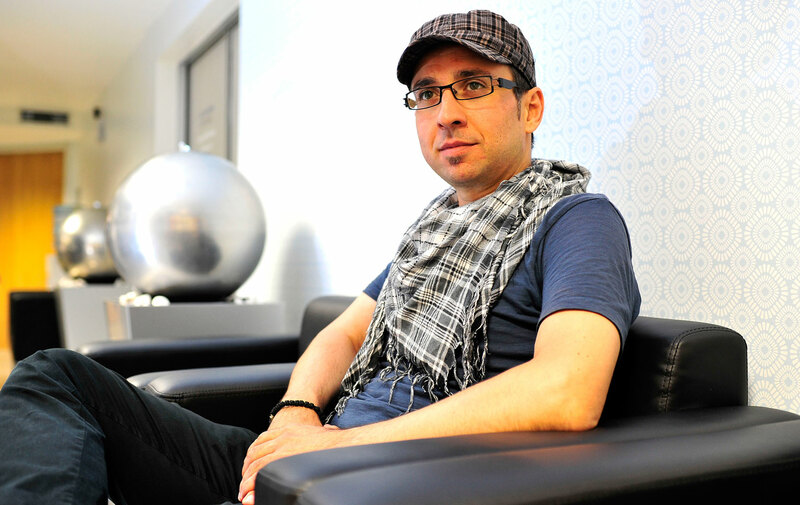 Throughout the treatment Pascal created a mental barrier and didn’t allow the disease to affect him. 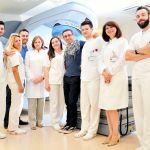 His biggest support was his family and fiancé who were repeatedly by his side and encouraged him together with the team from the Centre for Oncology and Radiotherapy at Acibadem Sistina. “Dr. Slavica Kraleva and Dr. Deva Petrova guided me through the entire battle. They were here for everything I had to ask and to share. The doctors supported me with a smile on their faces, informed me about everything and accepted me as if they knew me my entire life. They were here for my every question and for each vagueness. They never refused any request I had. The nutritionist Ana Antovska advised me about nutrition. This is the moment of which I am completely satisfied. The expertise of the team was at its best as well as access to patients and the hospital quality. 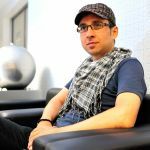 I know where I am treated, I know what to expect and I got what I’ve expected,” explained Paskal about his experience from the treatment at Acibadem Sistina Hospital. The therapy soon began to produce results. The tumor decreased from 20 to 10 centimeters. The last PET scan showed 5 centimeters of inactive tumor mass. However, Paskal’s toughest moments were when he was waiting for the results of the PET scan. 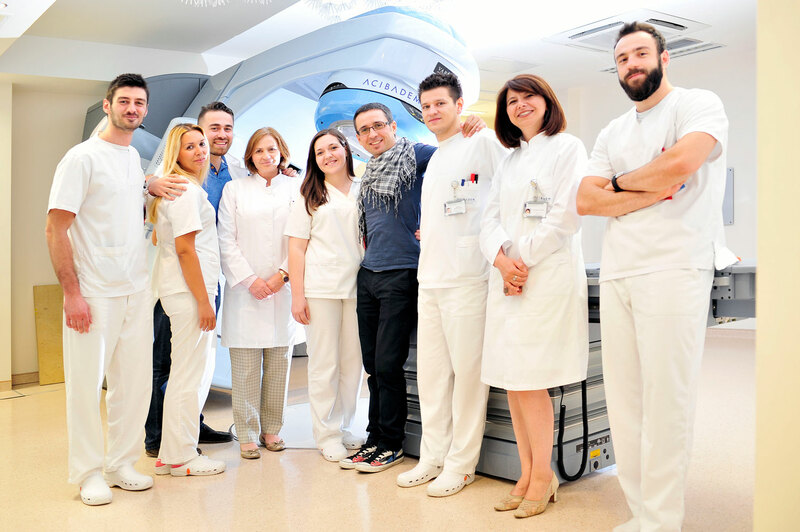 “You hope for positive results at every PET scan or control examination. You feel as if you are waiting for results from an exam. When I received the first PET scan result I treated myself with some cheese cake and I had coffee even though I was on a rigorous diet. The next day I had beer” said Paskal about the moments when he found out that the victory against cancer was approaching. Paskal learned how to fight the disease, to gain strength and realize that the possibilities of cure are high. He advises you to fight against cancer as well as against everything in life. His fight fully revived him, but this time with different and stronger perspectives on life.